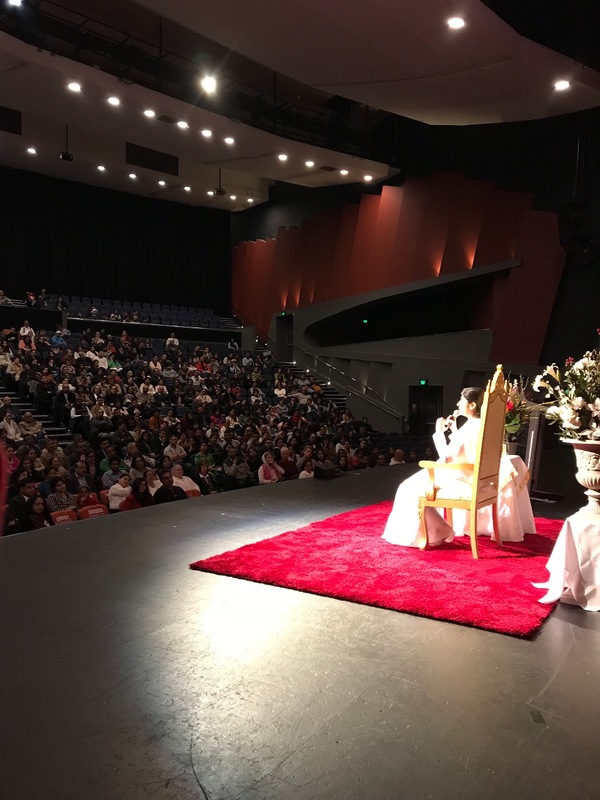 BK Sister Shivani’s national tour of Australia kicks off, with her first event in Perth, Australia. 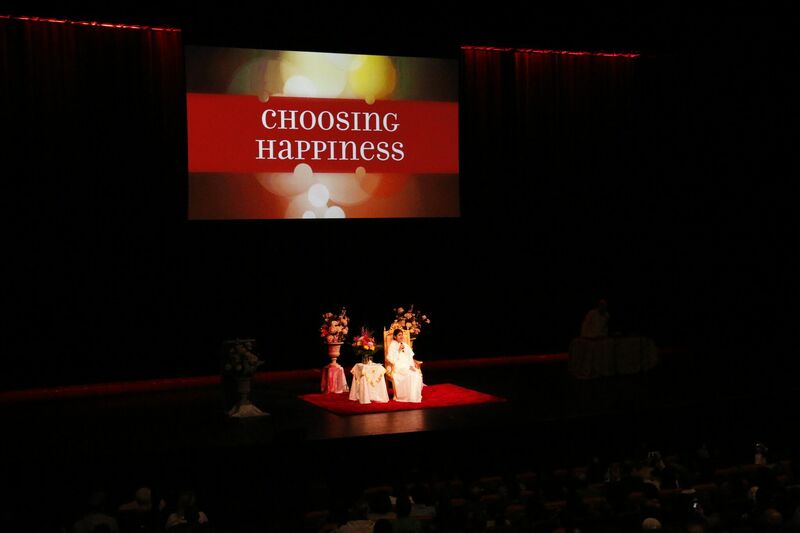 Sister Shivani, YouTube sensation and Amazon best-selling author, shared on “Choosing Happiness” at the Riverside Theatre, Perth Convention and Exhibition Centre, attended by 1200 people. 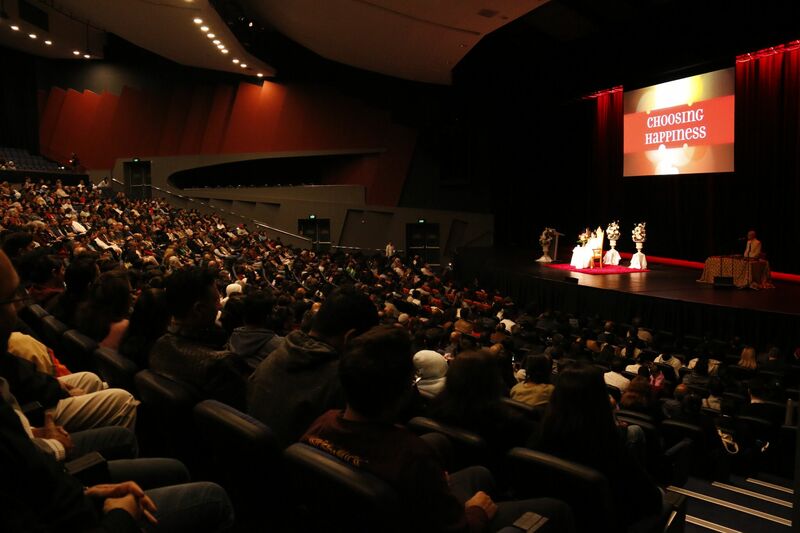 It was a wonderful program with great audience interaction ! BK David from Gyan Sarovar, Mount Abu played music a half hour before the start of program and the music was also played as Sister Shivani was guiding them out at the end of program and through the two meditations.